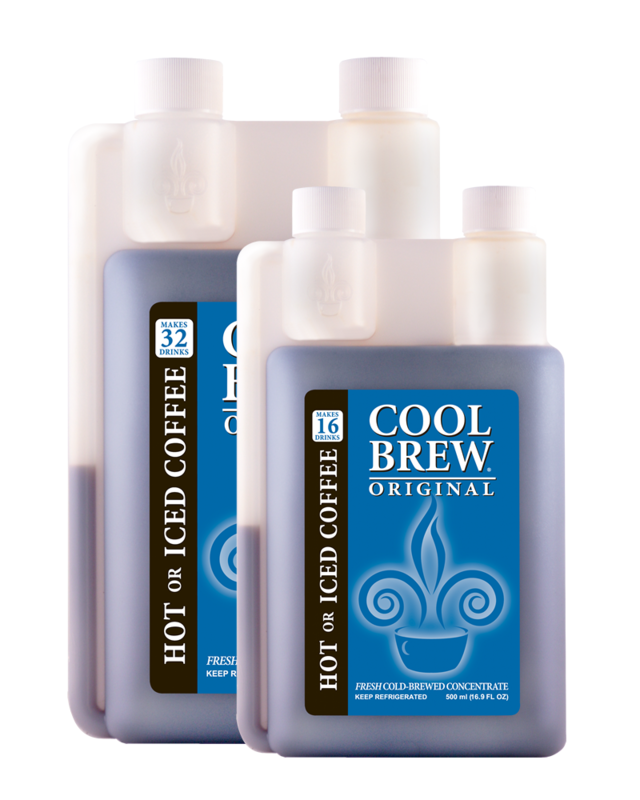 CoolBrew is an all natural, liquid coffee concentrate made using an innovative cold brew process developed by the New Orleans Coffee Co., Inc. Since it is a concentrate, just 1 oz of CoolBrew from the user-friendly bottle with built-in measuring chamber makes an 8-10 oz. 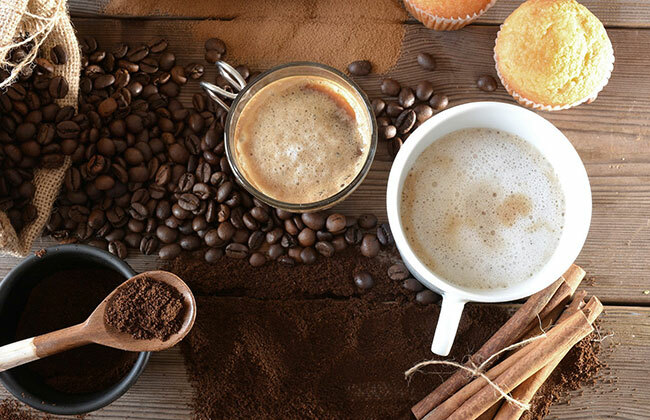 cup of hot or iced, smooth and delicious gourmet coffee. 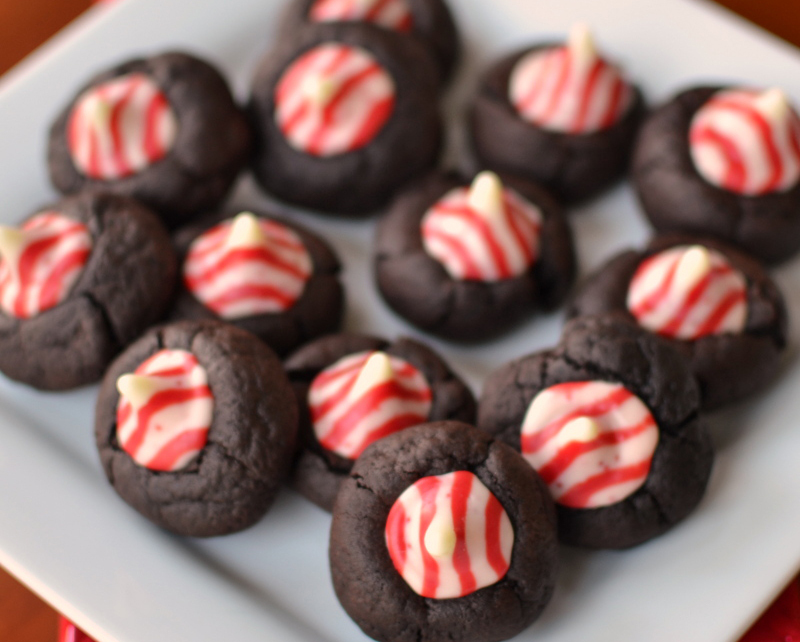 Rich, dark and full-bodied. 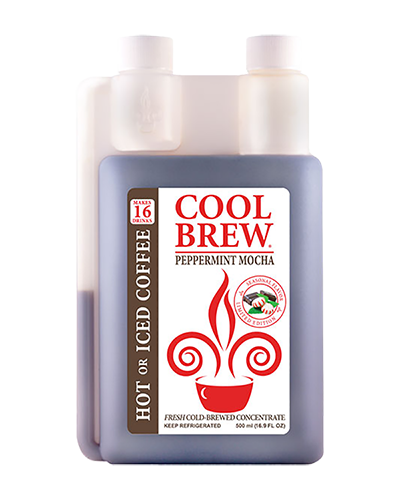 Hand-crafted CoolBrew Mocha perfectly balanced and blended with a 100% all natural peppermint flavoring. 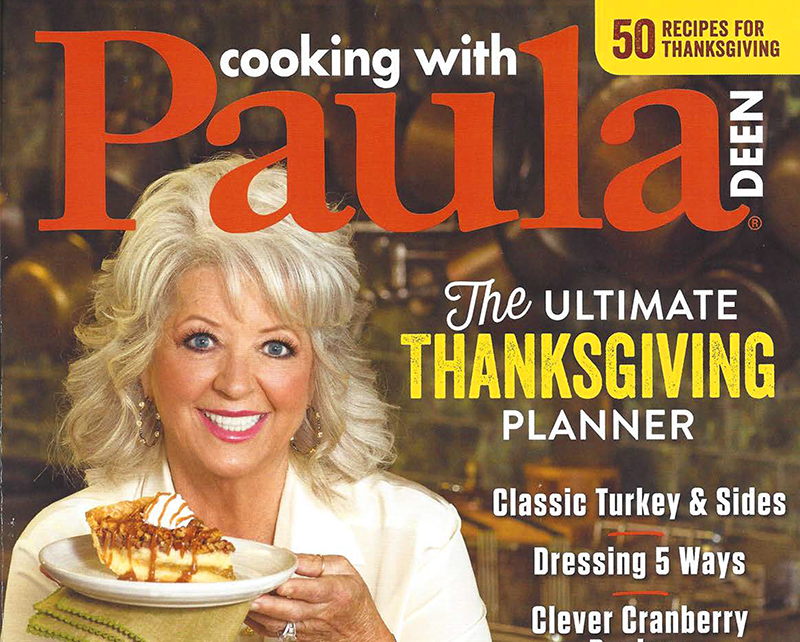 Only available from October 1st – February 1st. Sold in 500 ml bottles. 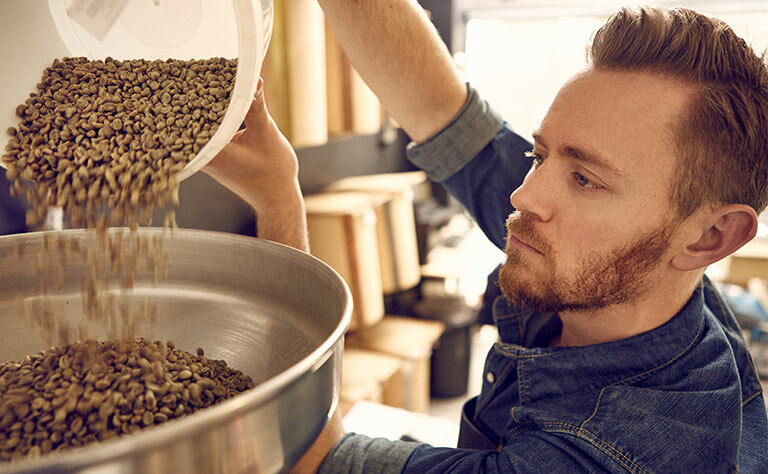 Cold filtration is the art of cold-dripping or cold-brewing coffee to extract the most flavorful essence from freshly roasted coffee using absolutely no heat. 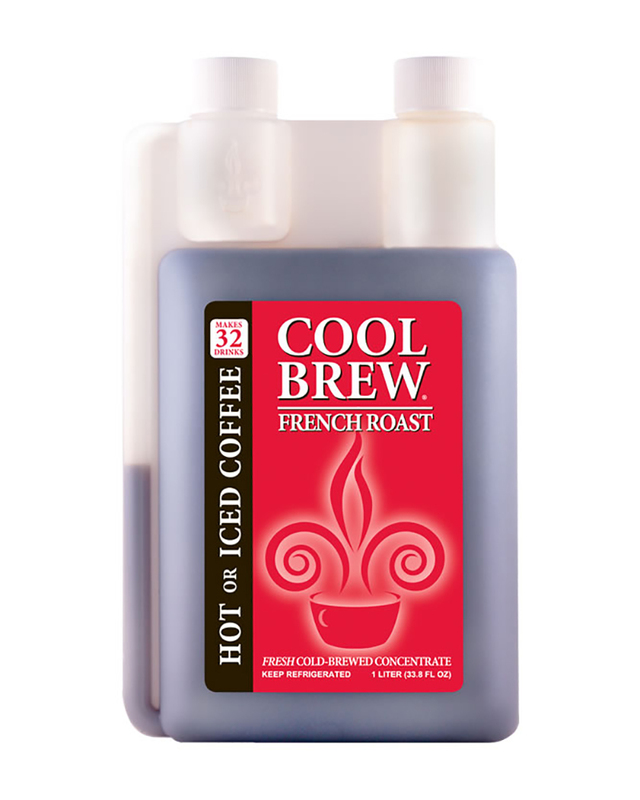 This cold-drip process has been around in New Orleans for nearly 150 years but on a small scale until the launch of CoolBrew in 1989 with its CoolBrewing process. 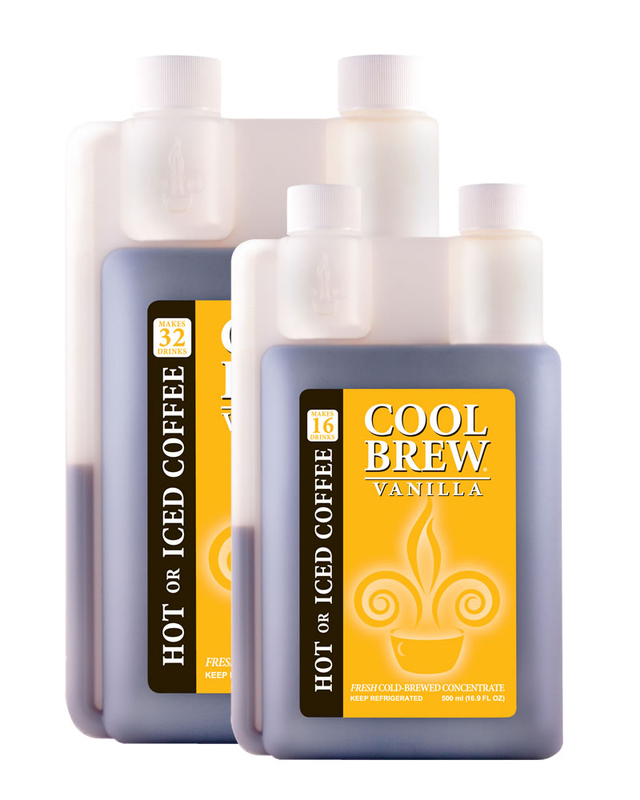 New Orleans Coffee Company (makers of CoolBrew) created an innovative cold filtration process to produce a fresh, all natural, cold-dripped coffee concentrate on a much larger scale. The freshly roasted coffee is brewed very slowly using only cold water (as opposed to hot) which organically removes the acids usually found in hot brewed coffee. In the case of CoolBrewing, the acidity remains in the grounds as opposed to the finished product – the coffee concentrate! The end result is a rich, smooth and delicious and most importantly less bitter tasting cup of coffee. CoolBrew’s essence is 100% all natural and contains no preservatives which is why it requires refrigeration. Like the traditional Hot Café au Lait, this calls for chicory. A dirty martini with some kick. A warming almond coffee perfect for a chilly night. A delicious variation of the traditional Frozen Cappuccino. In New Orleans, Hot Café au Lait is a way of life. We don’t make the White Russian, we make it better! Try this dairy-free variation on our White Alligator™. 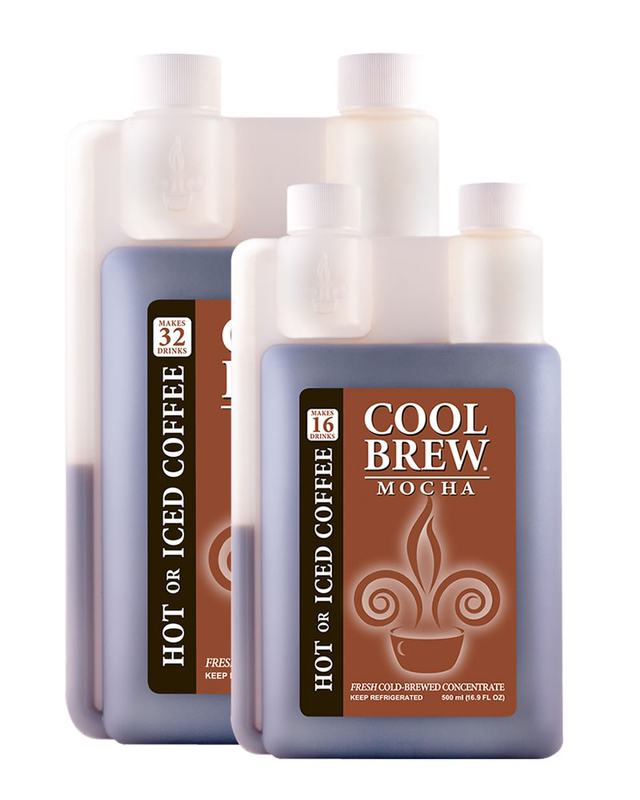 CoolBrew is a cold-brewed, all-natural, fresh coffee concentrate. Add hot or cold water to 1 ounce of your favorite CoolBrew variety, fresh milk and sweetener to taste. Nothing Better than the CoolBrew for those Early morning Kayak Charters. I also like one in the yak with me for that midday boost. Great product I highly suggest it. I decided what the heck, I've wasted money in coffee shops, this is about the price I'd spend on two cups, might as well try it. I'm so glad I did. The taste is great. I'll definitely keep it in stock at my house now. Fantastic concentrated coffee. I like the plain version with 1.5 times the recommended dosage. That is how we roll down here in NOLA. 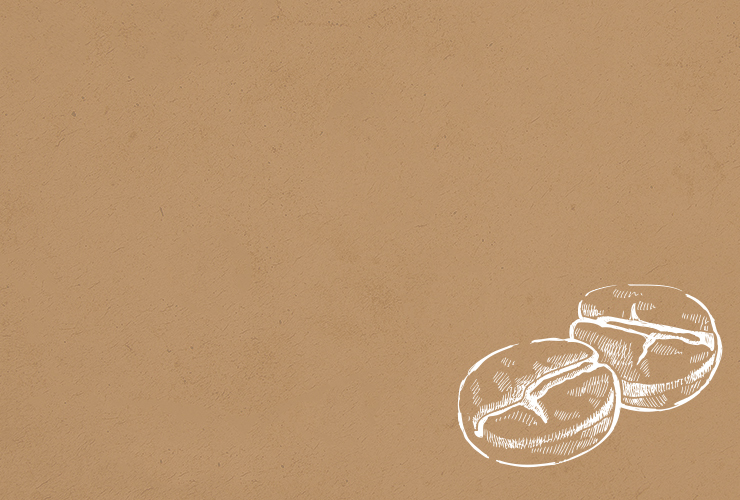 We like our coffee strong. 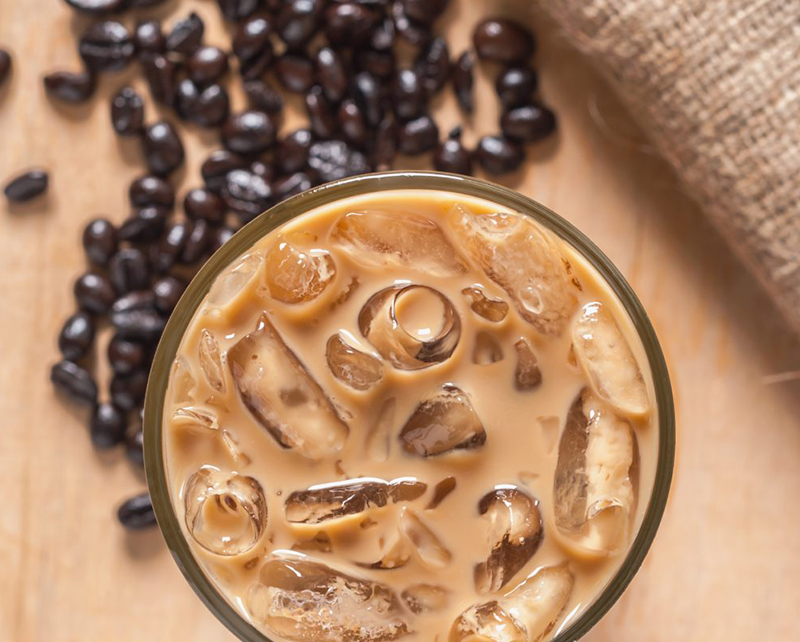 Mix it with milk for the perfect iced coffee. Thank you Cool Brew! 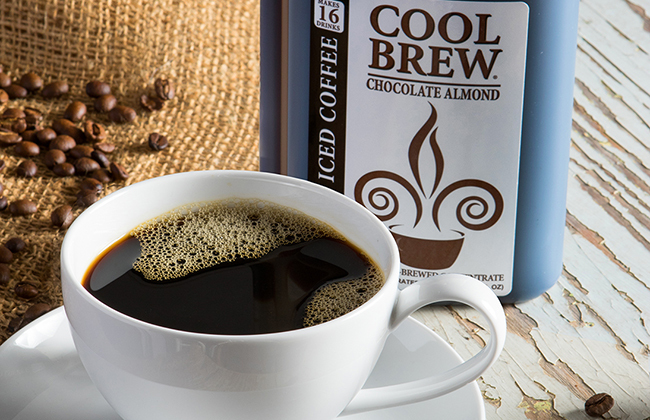 Join our newsletter for updates including special offers and new products from CoolBrew Coffee! 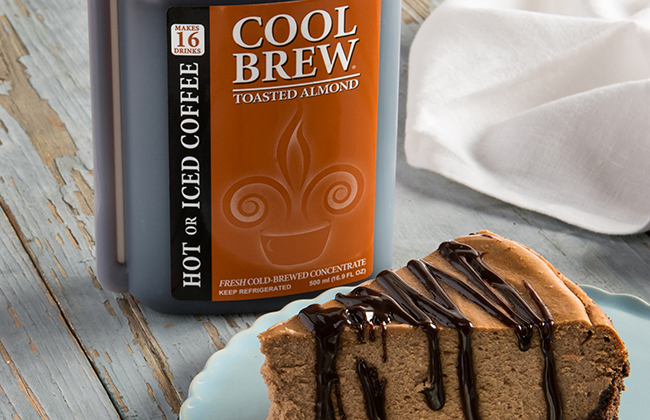 © 2017 New Orleans Coffee Co, Inc. CoolBrew® and the CoolBrew® logo are registered trademarks exclusively of New Orleans Coffee Co., Inc. All rights reserved. Website by Helix Websites.